This week’s WordPress Photo Challenge is family. 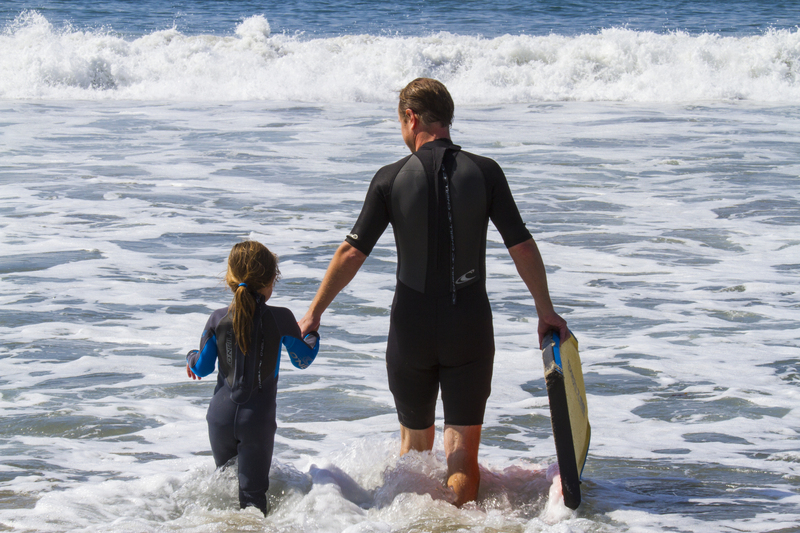 In this image a father leads his six-year old daughter into the surf for her first lesson with the waves. Family is all about passing things on. See more family images at the WordPress Weekly Photo Challenge! Great point and adorable shot.